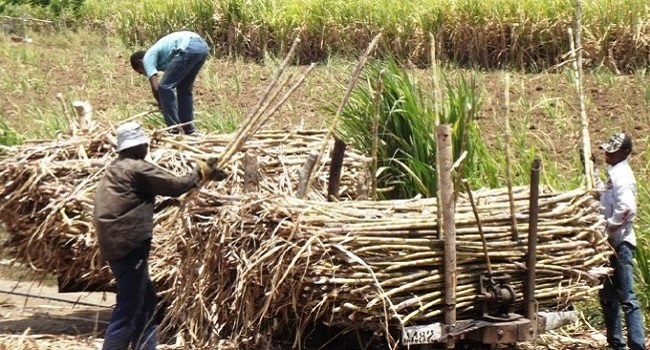 The Fiji Sugar Corporation is expected to crush more cane by the time the crushing season ends, next month. During the last crushing season the three major sugar mills crushed little over 1.6 million tonnes. However FSC Chief Operating Officer Navin Chandra says this year the figure will definitely increase – therefore increasing sugar production. He says if all goes well the sugar mills will crush between 1.7 to 1.8 tonnes of cane at the end of the season. Sugar production is expected to be seven percent higher than last season’s. With this, Chandra says the FSC is also looking forward to next year’s crushing season with anticipation of another increase in production.